We’ve rounded up several important quotes about banning books and censorship in honor of Banned Books Week. It’s a national event founded in 1982 to raise awareness to the fact that people are still trying to ban books. Bookstores and libraries all around the country are participating. 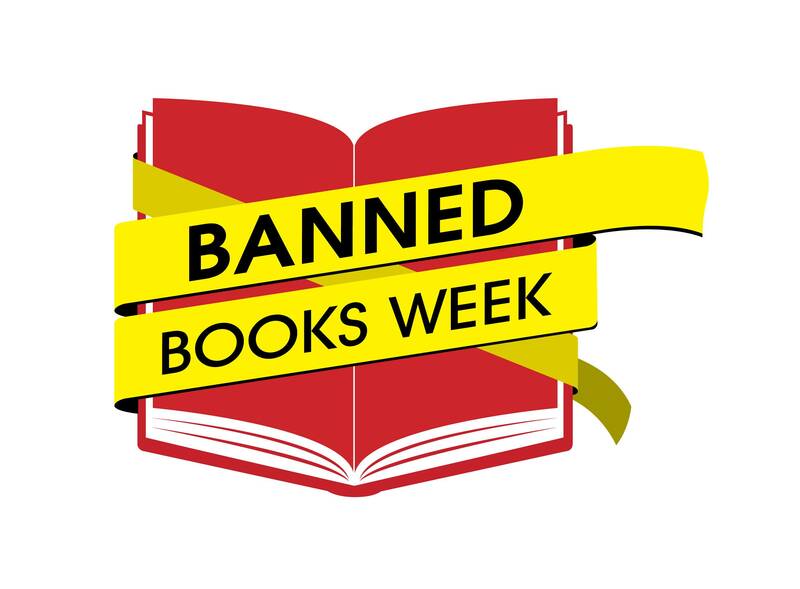 And you can read more about Banned Book Week and the most frequently challenged books of the 21st century. “Censorship is to art as lynching is to justice.” ― Henry Louis Gates Jr.